Are you living around Lugano and love to read? Do you read a book or two a month? Or do you enjoy sporadic reading during the holidays? How does an Expat Book Club sound? Well, it certainly tickled my fancy and has lead me to expand my horizons not ONLY in reading material. Never the one to pass up an occasion to step out of my comfort zone and meet new people, the Expat Book Club seemed like just the ticket. So what, if it happened to be online? Actually, this suited my fine since I could read or NOT read the book and no one would be the wiser. There was no monthly meeting it was just about the sharing. This is what Expats do, they share! 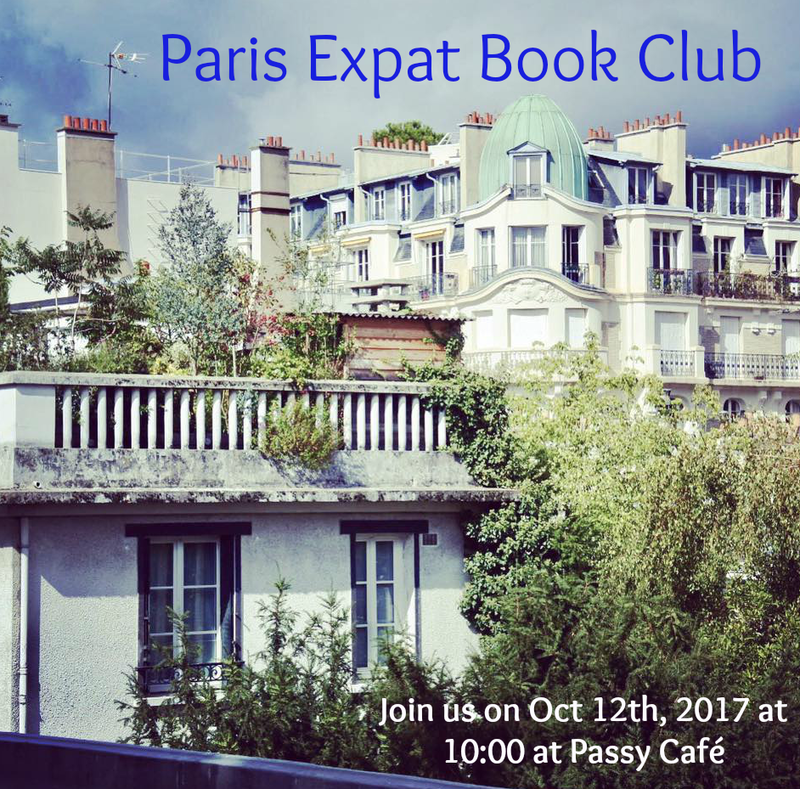 But let's start at the beginning... on August 9th a British lady based in Germany decided to create a Facebook Expat Book Club. This group was set up to build a community of women living overseas via a love of reading. Relaxing under a sunshade on an Italian beach and very much in "book-mode" I decided right away to sign up. All of a sudden a group had been created that had so much to share that many a post was exchanged before the first book was even announced. "Eleanor Oliphant is completely fine" by Gail Honeyman travelled all over the globe as photos kept being posted of where the various members were reading it. More sharing. More comments. More giggles. Until one day someone asked how many members were based in Paris? Another lady inquired as to which part of Paris we were living? Turns out there are quite a few of us that are practically neighbours. I could not resist. 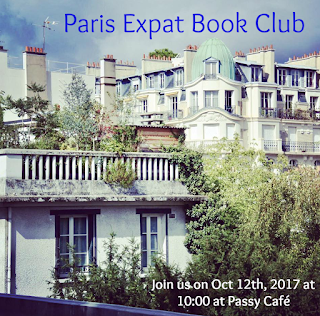 I created an event on Facebook and the Parisian branch of the Expat Book Club was to meet at the local café in real life! We were only four yesterday morning and the discussion veered off the book pretty fast, however, it was great meeting up thanks to a Facebook group page and finding out you do have quite a lot in common albeit coming from very different places. ... so, is there anybody out there who wishes to join the Expat Book Club and maybe even take it a step further and create an event in real life for a Lugano Expat Book Club meet?